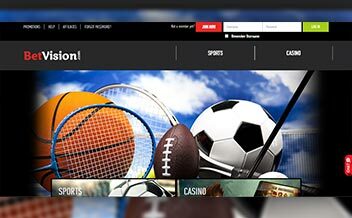 Bet Vision offers a variety of casino games, from live games to slot games. The bonuses and promotions offered by the casino are also hard to pass for any new player. The casino was established in 2012 and is owned by TGP Europe Limited. 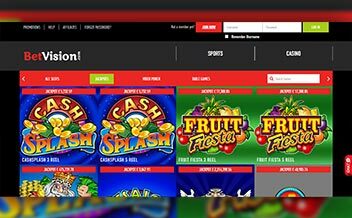 Players can be assured of a first class experience when they visit Bet Vision Casino. The casino also offers round the clock customer support via live chat, phone and email. The wide range of casino games, the various banking options and the 5 days’ payout speed assures players a good gaming experience. Limit: 5000 GBP per day. Bet Vision does not have a lot of bonuses and promotions for its’ players but it offers free spins on games like Beautiful Bones, Stardust, and Peek-a-Boo among others. These free spins must be used up within seven days from the day of awarding and wins from the spins attract a wagering requirement of 50X before making withdrawals.  The maximum amount to be won from the free spins is £500. The casino has a variety of gaming providers who have ensured that all players are entertained throughout. 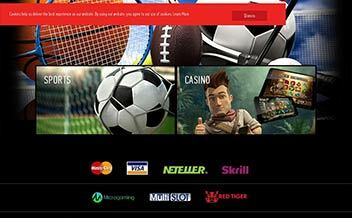 These providers include: Microgaming, Multi Slot, Red Trigger, NetEnt among others. The Microgaming slot games like Highlander have different kinds of themes to make players have a sense of adventure while at the casino. 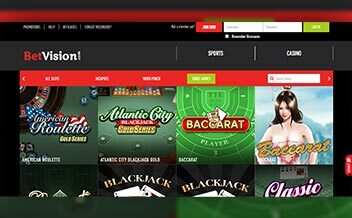 Bet Vision offers a variety of slot games from major gaming providers like Microgaming. The slot games different kinds of themes to make the gaming experience more interesting and exciting. Some include: Break Away, Burst the Bank, Deco Diamonds, Dream Date and Gems Odyssey among others. The table games fans are also not left behind. Bet Vision Casino has a good selection of table games to keep players entertained. The graphics used on these table games are amazing and attractive. These games include: American Roulette, Blackjack, Premier Roulette and Baccarat. Bet Vision also offers a variety of video poker games. The video poker fans are guaranteed an awesome gaming experience. These games include: Aces and Eights, Aces and Faces, Jack or Better and Deuces and Wild among others. The United States, Panama, Guyana, Australia, Virgin Islands, Belgium, American Samoa, Nigeria, South Africa. The casino is accessible on web browsers like Opera Mini, Chrome and Mozilla. Players are also able to enjoy casino games on Mobile devices and tablets on the go, no download is required for the mobile version of the casino. 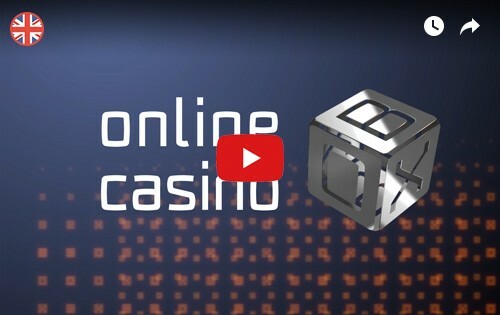 Players are able to access the casino on Android and IOS devices. The casino has over the years provided players with a good gaming experience, offering players a variety of casino games from slots, to table games, to video poker games. The casino has also received negative feedback from players who have complained that the customer support is usually reluctant to offer players who have not opened an account with the casino any assistance.